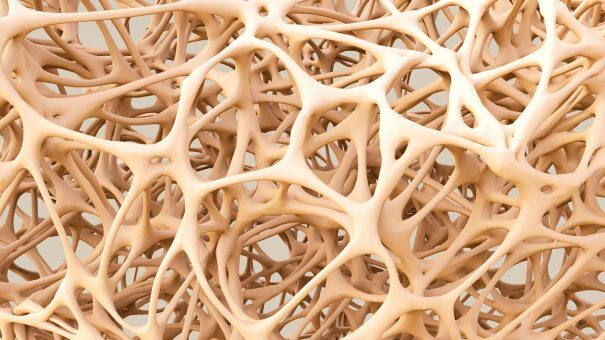 Amgen’s osteoporosis drug, Prolia (denosumab), could have a new use after it showed positive results in glucocorticoid-induced disease. Prolia is already well established, with sales of more than $1.3 billion last year, an increase of 27% compared with 2014 after approval around six years ago. A new indication could help this positive trend to continue. The phase 3 randomised, double-blind, active-controlled study compared safety and efficacy of Prolia with risedronate in patients receiving glucocorticoid treatment. It met all primary and secondary endpoints at 12 months, and data showed Prolia led to significantly greater gains in bone mineral density at the lumbar spine and total hip, both in patients receiving continuing glucocorticoid therapy and in patients newly beginning glucocorticoid therapy. Adverse events and serious adverse events were similar across treatment groups and consistent with the known safety profile of Prolia. No serious adverse events were reported with an incidence of 2% or greater in either treatment group. Glucocorticoid-induced osteoporosis, the most common form of secondary osteoporosis, is caused by taking glucocorticoid medicines which are commonly used to treat inflammatory diseases. Within the first three months of glucocorticoid treatment, patient fracture risk increases up to 75%, although bone mineral density will continue to decline significantly in the months to follow.